Budget For Staging In Order To Sell Your Home Quickly! Are you a New Jersey investor or home owner looking to sell quickly and to pull the most money out of your largest asset? Consider budgeting staging into your marketing plan for your home in order to reap bigger profits! 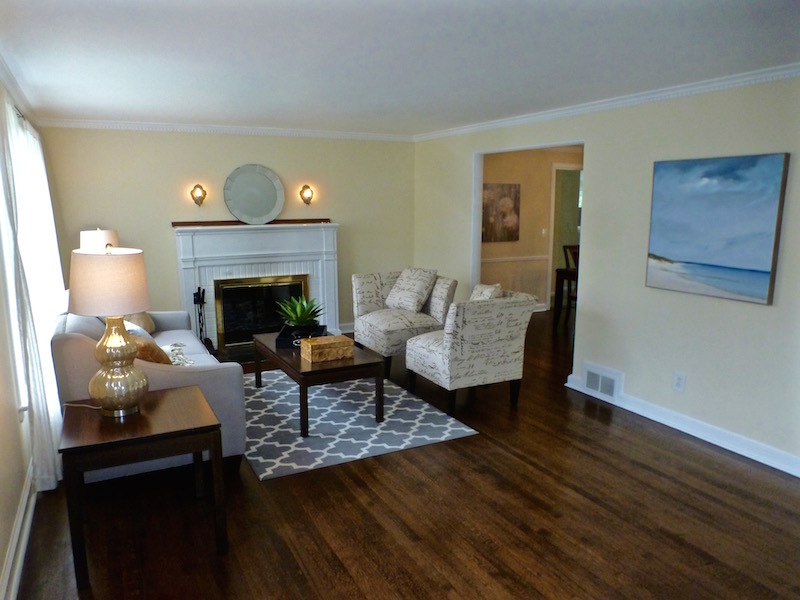 HomeGain reports that staging costs typically have an ROI from 300 to 600 percent. 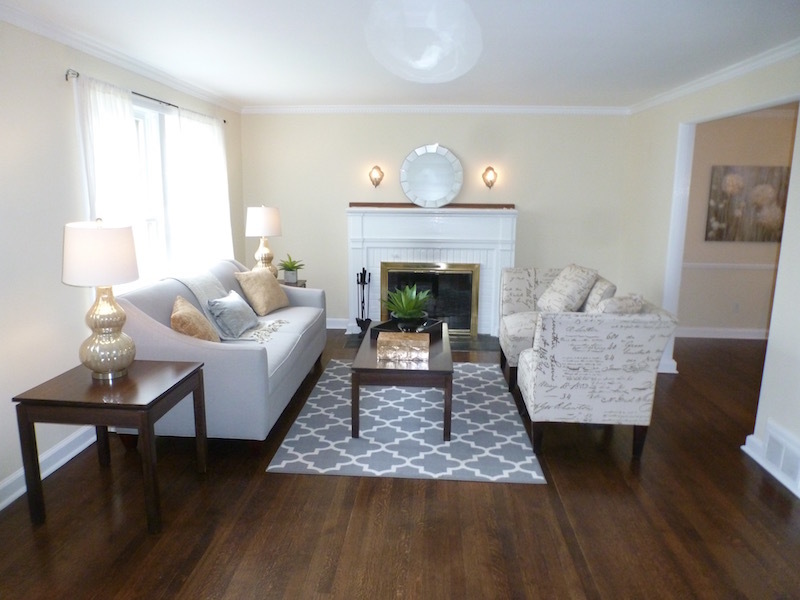 Staging properties helps sell them quickly and often close to asking price or even higher! Investors or homeowners with vacant — or non-vacant — properties that aren’t furnished and “dressed” with accessories such as rugs, art, lamps, and decorative items have a nice product that is like a cake without frosting — the plain cake is fine, but lacks the finishing touches that make it look beautiful! 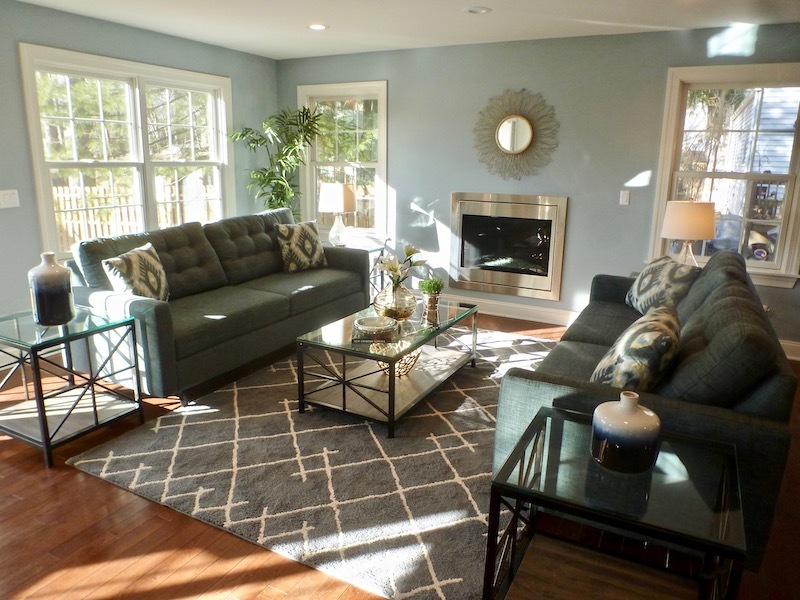 Most low to mid-priced homes can have 4 to 5 rooms staged for around $4,000 to $5,000 for 3 months, the minimum furniture rental period offered by furniture rental companies in New Jersey. This may sound like a long period of time, but even when homes go under contract within the first few weeks of staging, it typically takes at least 2 months to go through attorney review, home inspections, and mortgage approval. I don’t recommend that the furniture and accessories be removed until close to closing. BUT investors with other properties to flip can choose to have the furniture moved into another property within the 3 months for just another delivery fee (typically less than $300) plus a reduced staging fee. Budgeting staging costs into selling residential properties leads to quicker sales, higher prices, and reduced carrying and maintenance costs. It’s a win-win formula for wooing buyers and creating beautiful packaging for your home that will move it ahead of the competition!